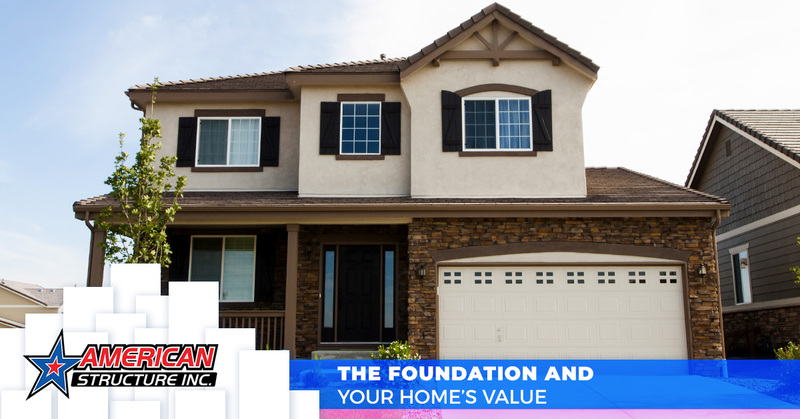 Foundation Repair in North Little Rock - The Foundation and Your Home’s Value | American Structure Inc. If you’re currently in the process of selling your home, or can see yourself selling sometime in the future, the condition of your home’s foundation is not to be overlooked. Even if you plan on it being your forever home, we all know that life can throw a surprising curveball and you may have to move. No matter the situation, it is always important as a homeowner to pay attention to the value of your home, and foundation damage can have a direct and detrimental impact on this. In previous posts, we’ve discussed common foundation damage to look out for, and in this blog, we’ll give you a few reasons why you should call American Structure Inc. immediately for foundation repair in North Little Rock if you notice any signs of damage, especially if you ever plan to sell. While the hit on your home’s value depends on the severity of the foundation damage, the size of your home, the location, and more, there is no question that the overall resale value will be lower. On average, it’s estimated that the most common foundation issues reduce the value of a property by up to 15 percent when the owners are looking to sell. This can amount to a large sum of money lost, which could have helped you comfortably move to your new location. We’ve said it before and we will continue to reiterate this piece of advice, never ignore foundation damage! We understand that it can be frustrating knowing that you’re going to have to spend the money on foundation repair, but the cost to fix minor damage is nothing compared to what your bill will be if you don’t get the issue remedied. Foundation issues only get worse with time, so they’re to be handled as soon as possible. This is especially true if you’re about to sell your home. Homebuyers aren’t too keen on buying a home with foundation damage, and will more than likely move on to the next listing if there are problems. While repairing minor foundation cracks can cost $500, major foundation repair can break the bank. 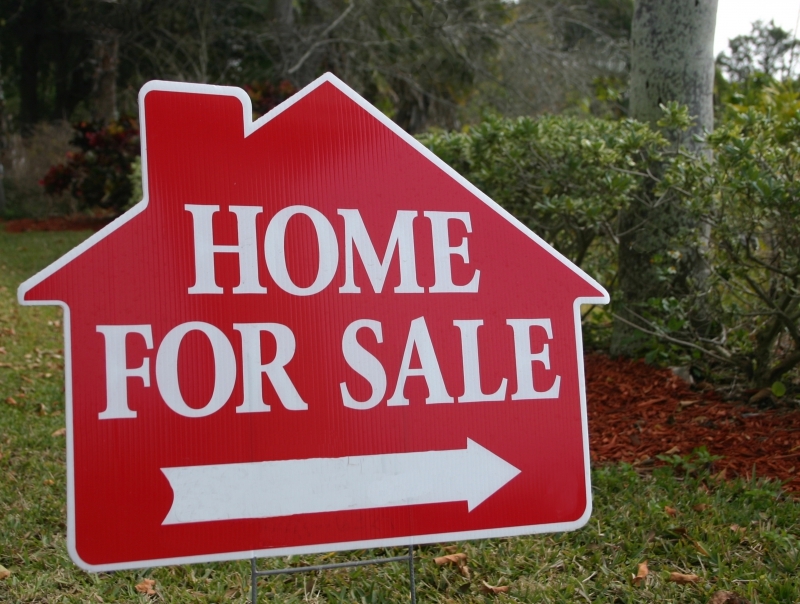 Curb appeal is extremely important when it comes to selling your home, since we all know that first impressions matter. But it is unlikely that potential buyers will look past uneven floors, wall or ceiling cracks, foundation fractures, and the like. Even having foundation repair done in the past can affect people’s opinion of the home, so it’s important to always be aware of your foundation’s condition. Not only does foundation damage decrease the value of your home, but puts you and your loved ones in danger as well. If you’ve noticed any cracks, uneven floors, or any other common signs of foundation damage, don’t wait another minute and call the experts at American Structure Inc. We provide free estimates so you can know how much the repair is going to cost, and ensure that we do the job right the first time. Contact us now.